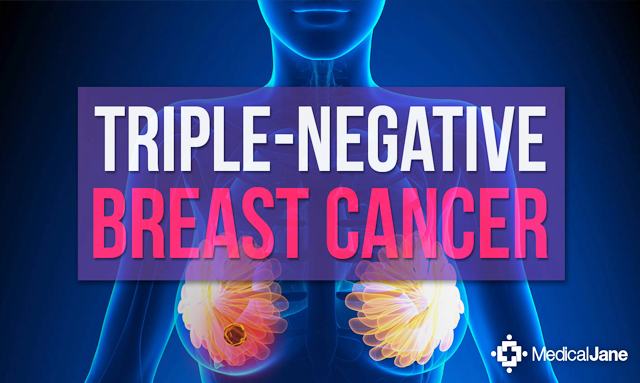 Triple-negative breast cancer (TNBC) is particularly challenging. Most breast cancers are largely drivenby hormone epidermal growth factor receptor 2 (HER-2), estrogen receptors, and/or progesterone receptors. Since TNBC cells do not express these receptors, there are less ways to fight them. Thankfully, at least some cell lines express cannabinoid receptors, making cannabinoids one of the only potential targeted treatments for TNBC. A January 2015 study in Molecular Oncology extensively detailed the numerous ways CBD fights triple-negative breast cancer. By inhibiting epidermal growth factor (EGF) and its related receptor, CBD reduced the proliferation, migration, and invasion of TNBC cells. It also lowered the amount of inflammatory cytokines released by cancer cells, along with two matrix metalloproteinase enzymes associated with metastasis. Through these effects, CBD inhibited breast cancer growth and metastasis in two mouse models. Ultimately, as the title of the article stated, CBD modulates the tumor microenvironment to inhibit cancer through multiple mechanisms. It is important to note that EGF is slightly different than HER-2, and while the latter is always absent in triple-negative breast cancer, the former is often present. 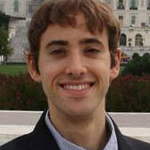 Another February 2015 study in the Journal of Medicinal Chemistry found that a synthetic cannabinoid induced programmed cell death in TNBC cell lines via CB2 receptor activation. When the compound was tested on normal tissue, no toxic effects were observed. Since THC activates CB2 receptors, and CBD has some weak affinity for it, those phytocannabinoids could also theoretically kill TNBC. For years, studies have suggested cannabinoids fight different forms of breast cancer. THC has been shown to induce apoptosis in ErbB2–positive breast cancer cells and inhibit tumor growth in animals. CBD is known to work at the genetic level, blocking expression of the ID-1 gene to inhibit breast cancer metastasis. Given these studies, it is no surprise that many humans have had direct success against their cancers with cannabis extracts. Stefanie LaRue beat Stage IV breast cancer during its third recurrence using cannabis oil. While chemotherapy and other techniques had stopped the disease twice before, they were apparently not enough to completely eliminate the cancer. “Cannabis oil killed all of the tumors in my body. My monthly lab and quarterly scan results are proof that the cannabis oil treatment worked,” Stefanie said. Other similar stories can be found online, although none seem to directly relate to TNBC. However, since extracts have reportedly been effective against numerous cases of Stage IV terminal breast cancer, it is likely some of them were TNBC. In any case, more research is desperately needed to determine the effectiveness of cannabis extracts against this aggressive breast cancer.